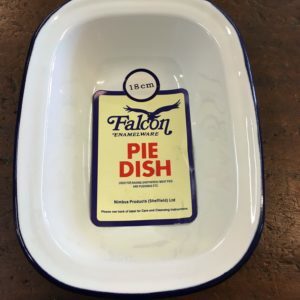 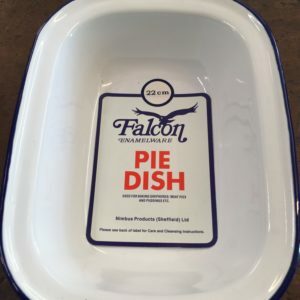 We love our enamelware here and so do our customers. 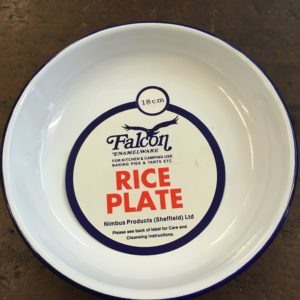 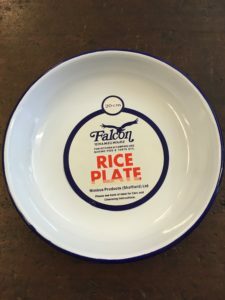 The 20cm rice plate is one of our most popular items as it’s such a versatile size! 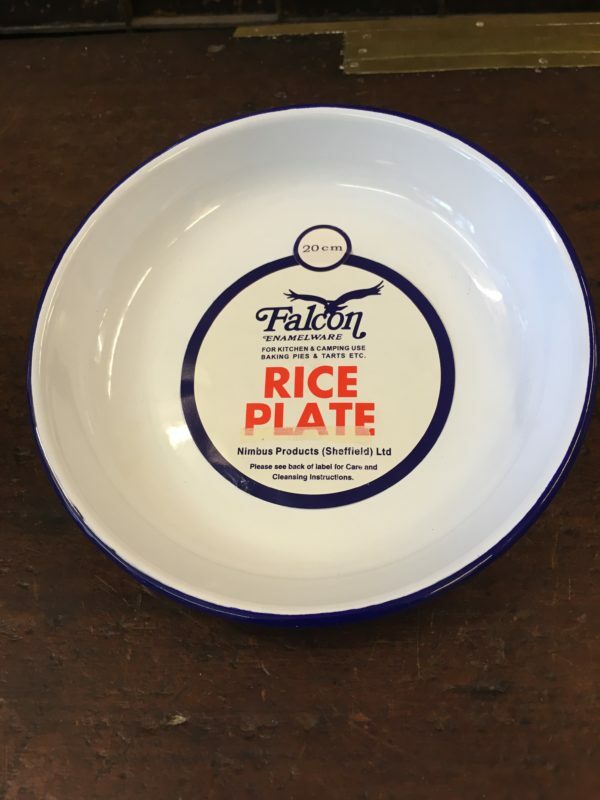 Perfect for one large meal or to share a chocolate fondue with some ice-cream on the side! 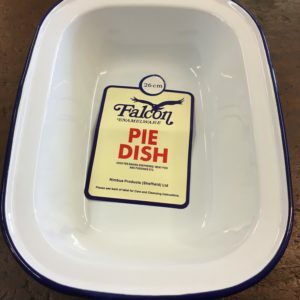 This item costs 4.40 in store.